After two successful years of The Seymours Relay, which has raised almost £8,000 for Macmillan Cancer Support, directors, staff and clients of Seymours Independent Estate Agents will once again be pounding the streets of Surrey in a charity relay covering over 70 miles. 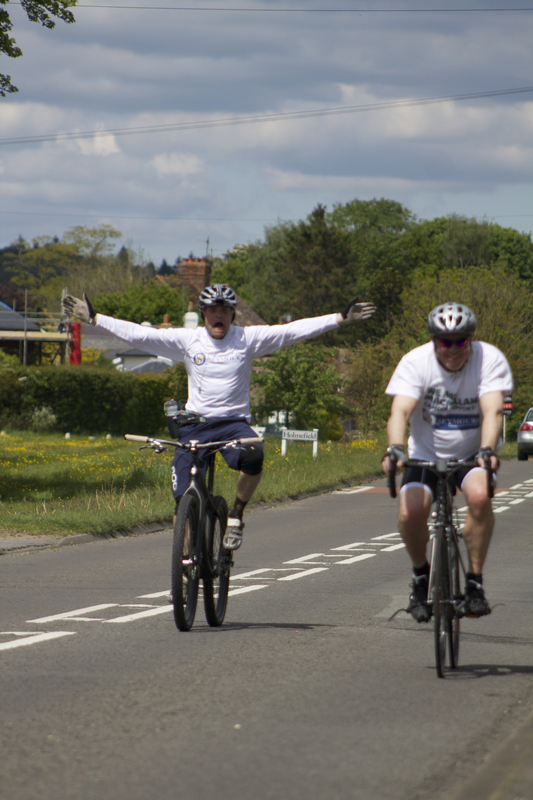 The Seymours Relay, which will sees the Group’s entire 15-branch network pass the baton from office to office on Thursday 14 May by either running or cycling, covers West Surrey and takes a whole day to complete. Last year’s event, which raised over £4,000, included legs ranging from two to 11 miles in length and saw 25 people from Seymours take part in the relay and a team of volunteers from Macmillan Cancer Support line the streets to cheer on participants. This year sees the addition of the Farnham office following its opening in October 2014, which now takes the relay to over 70 miles in length. Votes can be made online via www.justgiving.com/seymoursrelay2015. Seymours is increasing its charity support programme, having launched its ‘Your Vote Counts’ campaign, in which the Surrey community can vote for the local charity they would like to receive the funds raised by Seymours throughout 2015. Since its launch in February, Seymours has received over 2,700 votes however The Seymours Relay falls outside of this campaign, forming part of a longstanding agreement with the national cancer support charity.